From planning and design to fabrication and installation, our team of engineering specialists can help create a customized solution designed to meet your exact extrusion requirements. The 80/20 T-slot aluminum building system takes modular framing to a whole new level and is the perfect solution for light to heavy-duty applications. 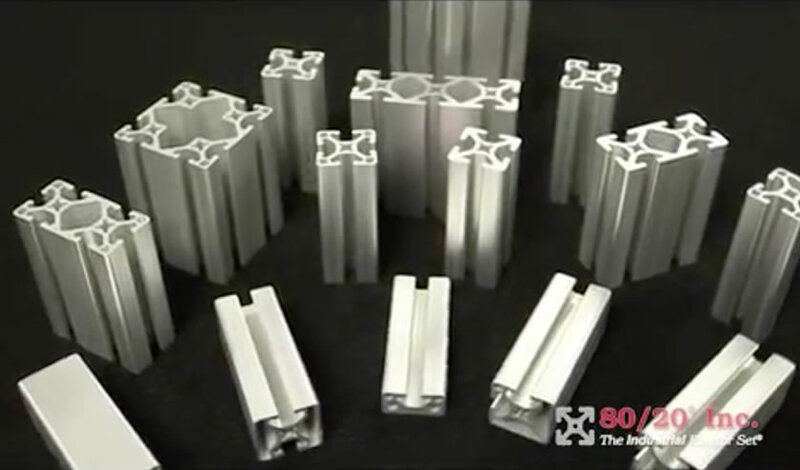 Let your imagination soar with the 80/20 Aluminum T-Slotted Construction System. This modular, lightweight, yet strong system offers endless configurations for professional and industrial applications as well as at-home projects. Don’t worry, we’ve got you covered. Contact one of our PennAir Specialists today.